Please select a date of play to check availability on Palmares. The Palmares course has been totally transformed by the the American course designer Robert Trent Jones Jr. He has created a mixture of parkland with authentic links style. 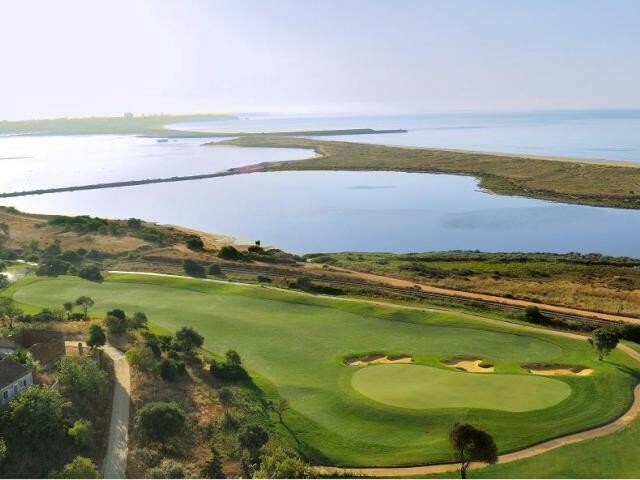 The 27 holes are laid out on the side of a south-facing hill overlooking the Bay of Lagos. 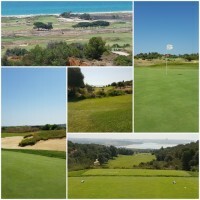 Palmares Course has questionably the most attractive location of all the golf courses in the Algarve. The views as you play your round are quite breathtaking. Five of the holes are placed on the sand dunes with the fifth, a par 5 of 550 metres making a real challenge. For the time being there are no villas clustering the fairways so the feeling of openness as you play is very refreshing. Excellent courses. All Three. No stroke savers were available which for visiting good golfers is essential. Playing off white tees would also be a better option as otherwise it's a 4 iron off the tee for many holes. Maybe it's a bit rough around the edges on approach to club house and clubhouse itself. Boavista has a better feel for club house facilities. Views from course and veranda at club house are amazing. A little more investment in this area and I would have given it 10/10. Beautiful views and a really wonderful course. 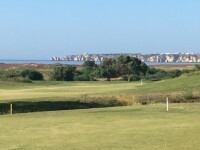 Definitely my favourite Algarve course. 3 different loops of 9 holes make it different and interesting every time. 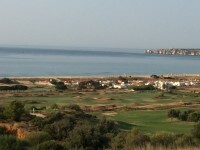 There are some spectacular holes/sea views on this course. 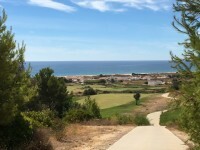 To post a review, score or a notice on Palmares page's or to connect with other Palmares golfers, please log in to your account or sign up using Google or Facebook.